A number of events are occurring in Eatonville this week that give cause for special notice. 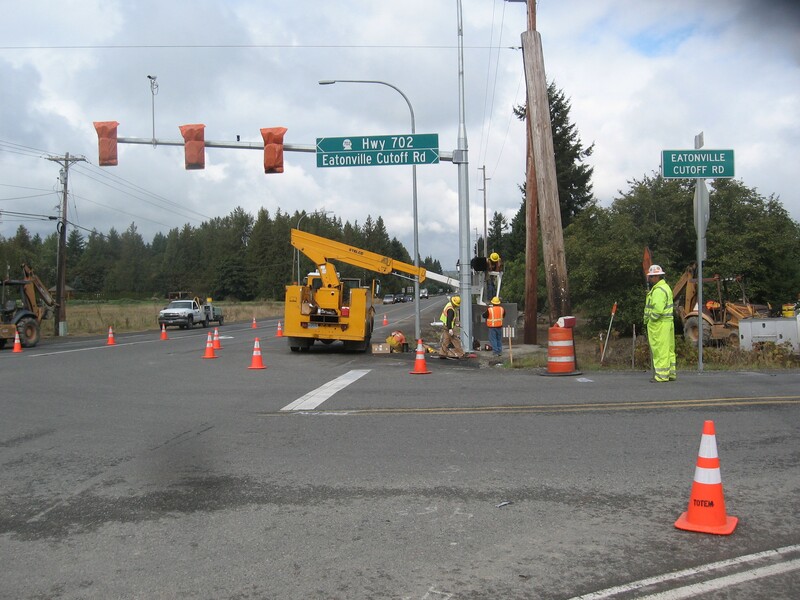 Perhaps the most visible is the installation of a traffic signal on Mountain Highway at the intersection of the Eatonville Cut-Off Road and SR 702/Tanwax Highway. This crossroads is reported by state officials as the 16th most-dangerous in Washington, and state legislators, from past pols Campbell and Rasmussen to the current triumvirate of Senator Randi Becker and Representatives Jim McCune and JT Wilcox, have pushed the funding through to completion despite the budget crunches. This intersection has been served up until this week by a blinking red light for east-west traffic and a flashing yellow caution light for north-south traffic on Mountain Highway. Clearly, those traffic controls were inadequate and the intersection had become infamous for some horrific car crashes, especially the 2008 incident that claimed the life of an elderly couple. 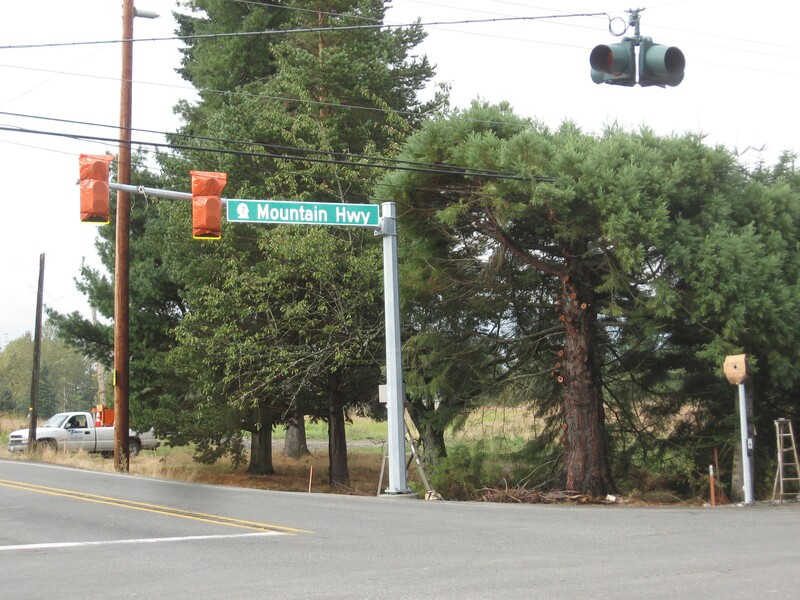 The traffic signal will be operational on Monday, October 10, and is costing a reported $540,000, a bit of a savings over the $668,000 that was spent two years ago to build the traffic light a little further north on Mountain Highway at 304th St.
Signage has also been improved in the construction of the new trafffic light. 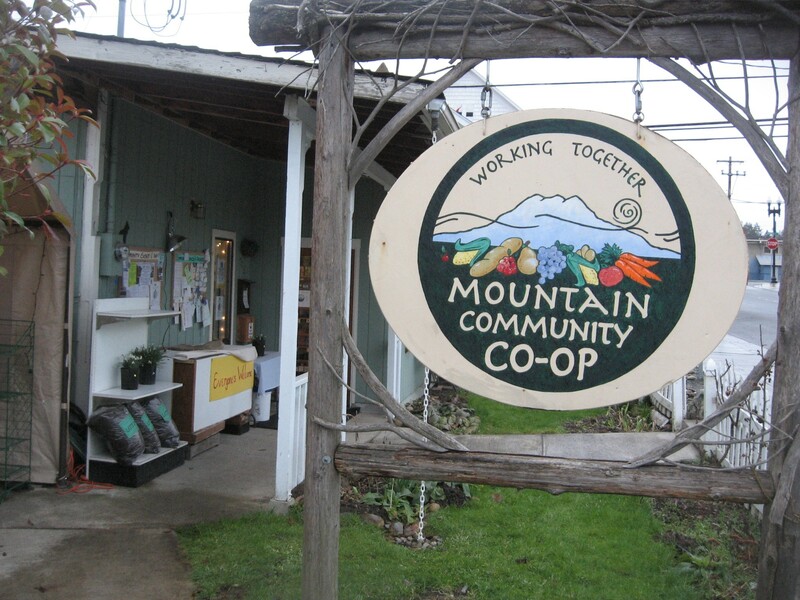 As for Eatonville’s Mountain Community Co-op, they are having their annual rummage sale this Friday and Saturday, Oct 7 & 8, from 9 am until 5 pm in the basement of the Methodist church, which is located across the alleyway from the co-op. Co-op officials request that contributors “bring things others may want” to the Methodist Church any time after 1:30 pm on Thurs. Oct. 6. The rummage sale is open to all. In additional news, the co-op will be hosting a special celebration for all co-op members the following week, where they will be treated to a dinner of salmon, soup, bread and salad provided by board members Melissa Anderson and Tim Kilgore. 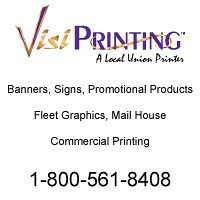 These festivities will take place at the co-op’s annual meeting, Saturday Oct. 15, 2011 at 4 pm. 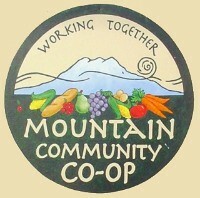 In addition, October is National Co-Op Month, and in further celebration the co-op will offer a 13% discount on store purchases (excluding produce shares and buying club orders) to all lifetime members. The co-op hopes that such an offer will encourage non-members to join and thus help this wonderful organization in providing great local, organic and special diet foods to our community now and in the future. In other co-op news, they are pleased to announce the leasing of their second building to Black Star Feed, which will open soon. 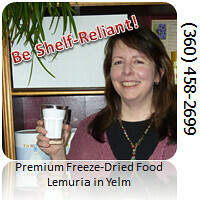 Linda Schier and Kari Brewer are launching this new business, and plan to provide a wide variety of animal feed and supplies. 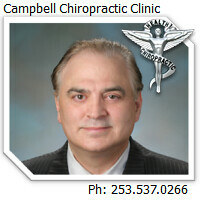 For more information, click on their ad in the right-hand column, or call (360) 832-2667. In the spirit of celebration and the sharing of gifts, the local phone company, Rainier Connect, is hosting its annual “Customer Appreciation Week” from October 3-13, and is giving away free movie tickets to either the Roxy Theater in Eatonville or to the Tacoma Film Festival. For those Rainier Connect customers wishing to see Kung Fu Panda II for free this weekend at the Roxy, simply present your phone bill at the box office. Show times are 7 pm on Friday and Saturday, with a 2 pm matinee on Sunday. “We had a packed-house last year,” said Lorie Lee, the marketing specialist for Rainier Connect who is heading up the week’s activities. She also said that local RC staff will be at the Roxy to greet customers. Free tickets to the Tacoma Film Festival are also available and more information can be gathered by clicking on the Rainier Connect ad in the right-hand column. In addition, festival goers can click on: http://www.grandcinema.com/page.php?id=43 . The Tacoma Film Festival is in its 6th year and features eight days of transformational cinema that spans many genres. The festival is centered at the Grand Cinema, located at 6th Ave and Fawcett in downtown Tacoma. In addition other venues are utilized, such as the nearby Annie Wright School. In addition to films, Rainier Connect is giving away free treats and little toys at its customer service centers in Eatonville on Washington St, or in Tacoma at its Holgate St location. “Today, we’re giving away salted caramels and yesterday it was fresh-baked cookies,” gushed Lee. 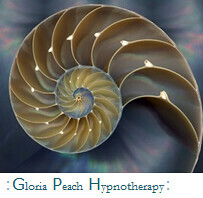 However, the big gift is a chance to win an iPad-II. 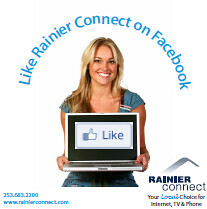 Customers – or potential ones – have to fill out an entry form, either on-line at the Rainier Connect web site or in their customer service locations. “We’re already had over 500 enter the iPad drawing,” said Ms. Lee. 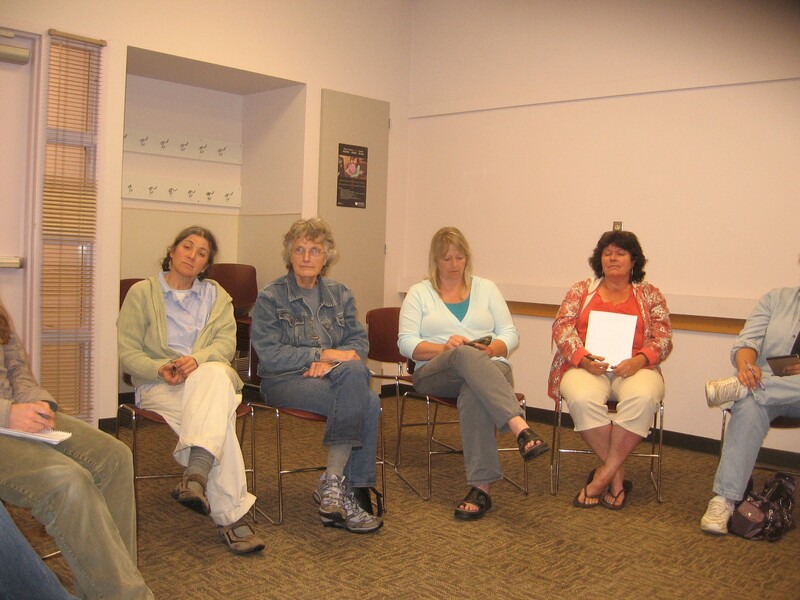 In other news, a group of about twenty Eatonvillians have begun gathering monthly at the library to discuss ways of becoming more self-reliant. Partially in response to the robust self-reliant community in Graham, the Eatonville started meeting over the summer on the seocnd Tuesday of the month, but with the advent of autumn and the pressure of school calendars their scheduled meeting day is currently in flux. Margaret Franich, far left, and Sue Griswold, second to left, and others attended a recent gathering of the Self-Reliant Community of Eatonville. Topics have ranged from growing sizeable amounts of produce in a garden and its preservation, to weaving and producing one’s own clothing. The group is also supportive of associated community efforts, such as the art project undertaking by Michelle Cornwell in which she is taking portrait of people in Eatonville that she will post on one of the outside walls of Kirk’s Pharmacy. About 10-12 members show up at any one gathering, and for more information contact Nathalie Fairbanks at self-reliant-eatonville@hotmail.com . The self-reliant group also has a blog: http://selfrelianteatonville.wordpress.com/ . 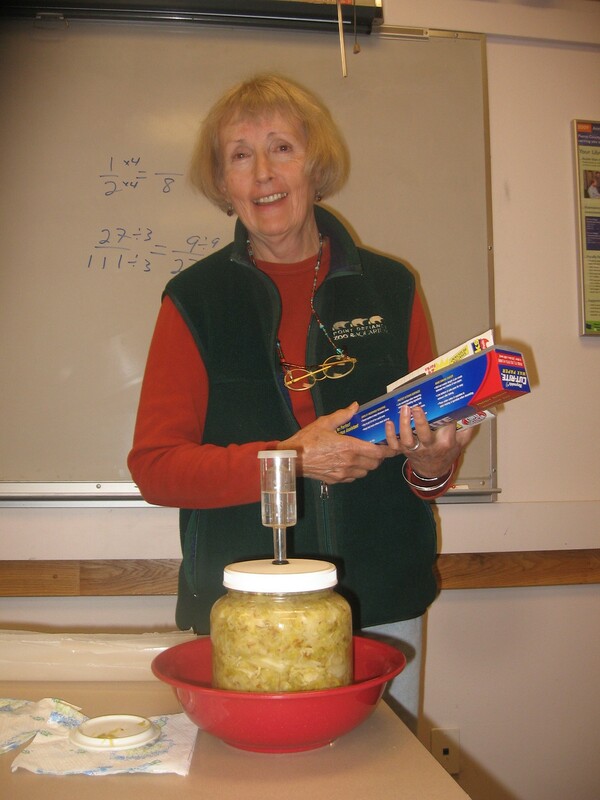 Irene Bensinger recently delivered a workshop on simple ways to preserve food via fermentation, such as sauerkraut. Lastly, the Eatonville family Agency and the Greater Eatonville Chamber of Commerce is sponsoring “A Fine and Pleasant Misery,” a dinner-theater fete featuring the country humor of renown author and storyteller Pat McManus. Actor Tim Behrens will be performing this one-man show that is akin to cowboy poetry, and proceeds will benefit the social programs of Eatonville. Show times are Friday and Saturday, Oct 7 & 8, at 5 pm/dinner and 7 pm/show. In addition, there will be two matinees – Saturday at 2 pm/dinner and 3:30 pm/show. On Sunday, dinner will be served at 5 pm and the show will commence at 7 pm. 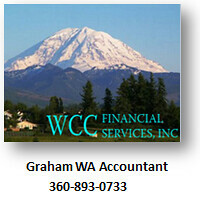 All performances will be held in the Eatonville High School Auditorium. Ticket prices range from $20-30. 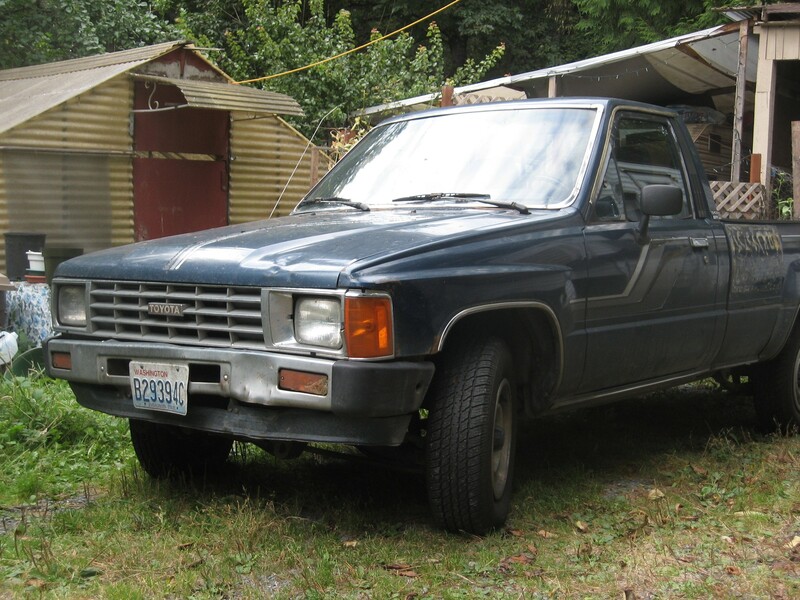 1984 Toyota SR-5 pick up truck. $500. Needs head gasket. 460,000 miles. 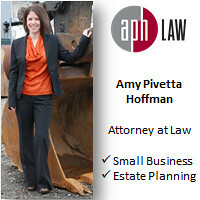 This entry was posted in Business, Eatonville News, Entertainment, Events, Self Reliance. Bookmark the permalink.